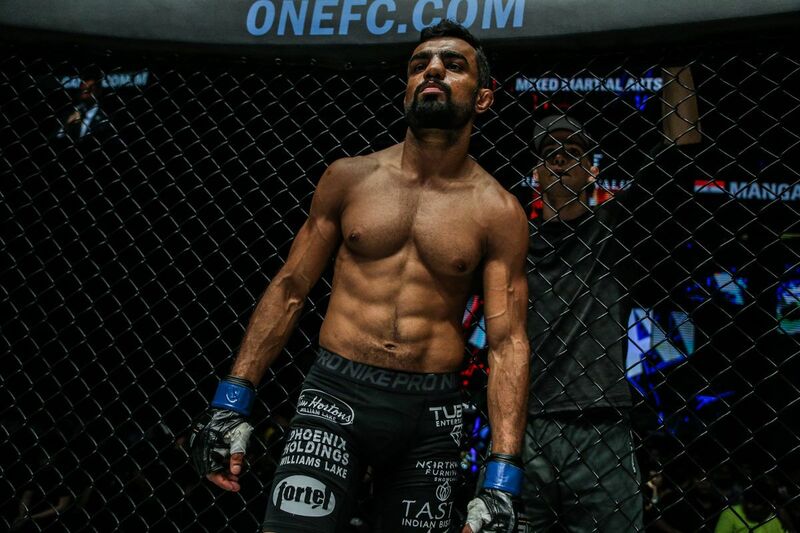 Two of ONE Championship’s biggest hitters will be in action in Yangon, Myanmar at ONE: REIGN OF VALOR. 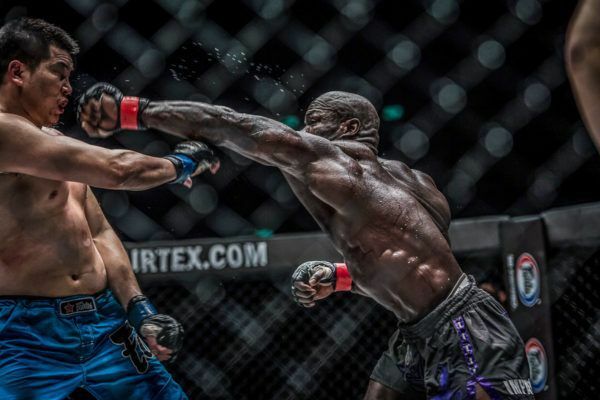 On March 8, one of The Home Of Martial Arts’ most popular superstars will return as Alain “The Panther” Ngalani steps back into the cage to face Mauro “The Hammer” Cerilli in a heavyweight match. THUNDEROUS power from "The Panther!" Competing out of Hong Kong via Cameroon, Ngalani has proved himself as one of the most explosive and powerful strikers in the world’s largest martial arts organization. 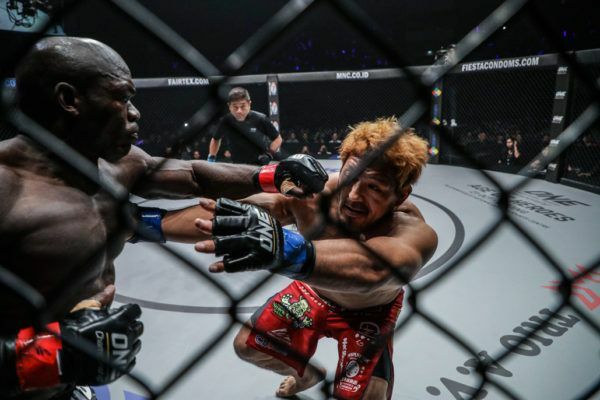 He owns the fastest knockout in ONE heavyweight history – his 11-second destruction of Hideki “Shrek” Sekine in September 2017 – as well as two other spectacular first-round finishes. 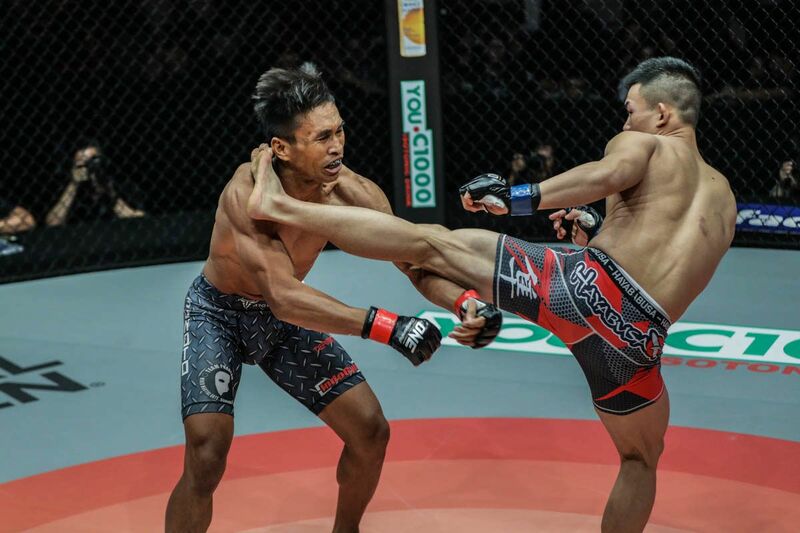 “The Panther’s” only mixed martial arts bout of 2018 was his unanimous decision defeat of Tur-Ochir Ariunbold in the light heavyweight division in March, before he took his talents to ONE Super Series kickboxing contests. He will return to the heavyweight class and ONE’s global rule set against Cerilli at the Thuwunna Indoor Stadium. 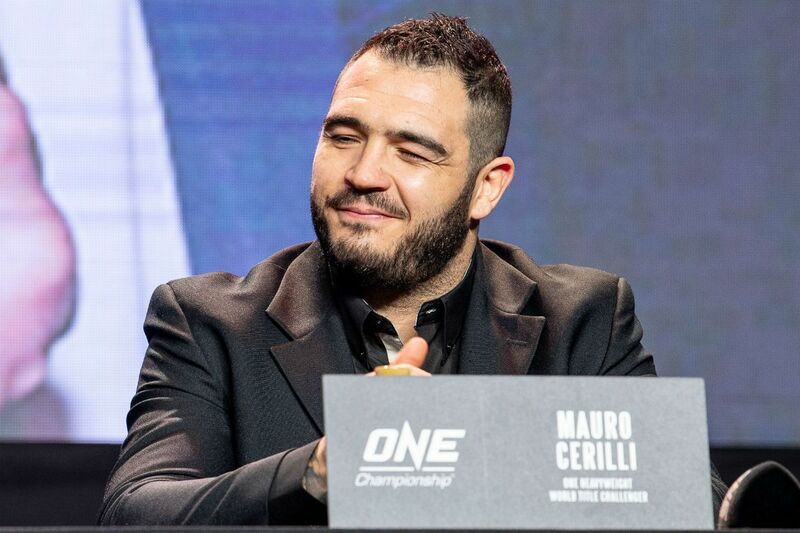 The Italian is a former ONE Heavyweight World Title challenger, and he will return for his second appearance on the global stage for martial arts in Yangon. The Cage Warriors Heavyweight World Champion is known for his submissions and knockout power, thanks to eight stoppages in his 12 victories. Four of his last five wins have come via knockout or TKO. 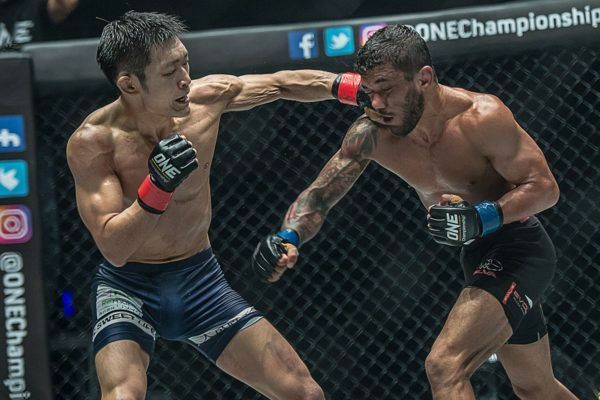 These heavy hitters will join a stacked card of match-ups on 8 March, including the ONE Welterweight World Title main event, which will see Zebaztian “The Bandit” Kadestam defend his belt for the first time against Georgiy “Knight” Kichigin. 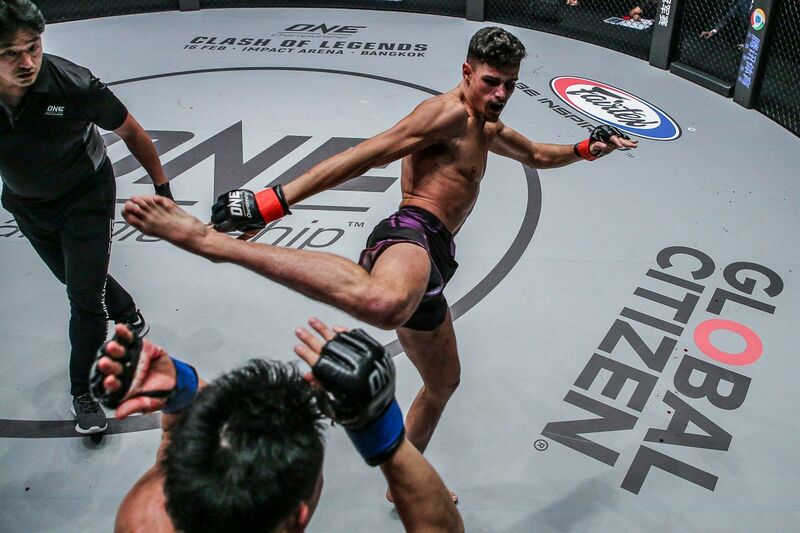 The ONE Welterweight World Title will be defended in the main event, and a host of local stars will compete, too. You will likely be surprised by these interesting facts about the martial artist they call "The Panther"